The Third Eye Chakra is your insight and intuition, the ability to see the bigger picture. This is one of our ways of ‘sensing’ things. 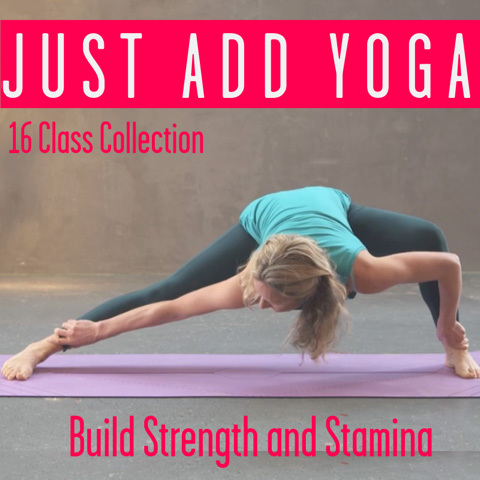 Read on to discover all the yoga moves, tips and techniques you need to nourish your Ajna Chakra. This is related to the element of light and to our pineal gland. This centre helps us to see things clearly, physically and psychically. We feel imaginative, aware of the subtle energies of the world. When in balance, you can see your path clearly and how you serve this lifetime. You feel wise and can apply this to your relationships and daily life. When out of balance you feel confused, lack of direction and imagination, you feel apathetic and disconnected. You can get a lot of headaches, blurred vision, nightmares, eyestrain. Meditation and visualisations are great ways to bring this centre into balance. Also eye exercises, simply looking up and down, left and right and then making circles is a simple way to start. Then rub your hands together to create warmth and cup them over your eyes. If you want more clarity, insight, wisdom and intuition this is a slightly different practice to our previous weeks. You don’t need a journal. Just close your eyes, breathe and get centred. Then ask a question in your mind. Then patiently wait for the answer. It will come, maybe not straight away but over the next few days. Try this meditative class which will quieten internal chatter and stimulate intuitive abilities. Lucy’s class includes eye movements and gentle poses with a block to rest on your third eye chakra. Ideal for bedtime or first thing, this class will help you act with insight and intuition. 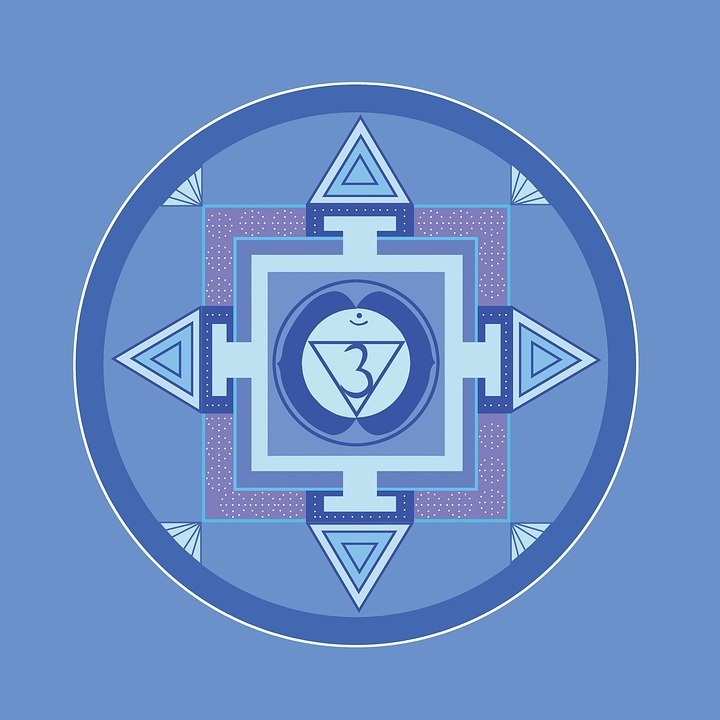 Fasting for a short time is beneficial for this chakra. 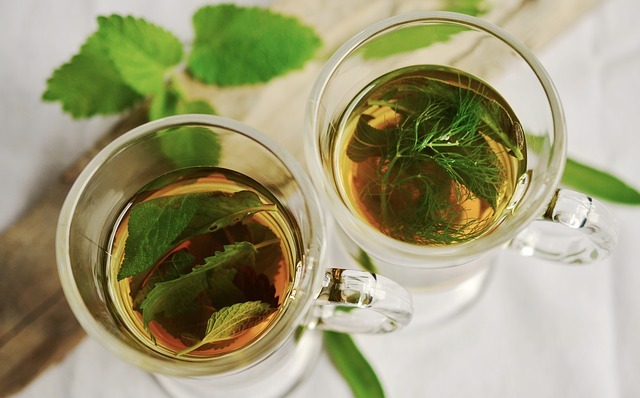 Drink herbal teas like Eyebright, Bilberry, Star Anise, Mugwort, Lavender, Juniper, Rosemary. This post was shared by Kirsty Norton. 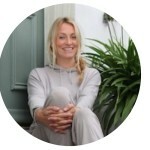 Kirsty is a leader, a teacher, an author and a speaker. She practices daily and see’s yoga practices as a gateway into our essence. In our world, it’s of vital important to take care of our body and mind. Her dharma is to help people recognise their magnificence. She has been practicing for over 22 years and shares what she’s learnt with generosity. She is in the middle of writing a book, produced her own set of oracle cards and has been published in Yoga Magazine, Om Yoga Magazine and Elephant Journal. Find her on Twitter, Facebook and Instagram. This entry was posted in Energy // Chakras and tagged ajna, ajna chakra, insight, intuition, Kirsty Norton, third eye, third eye chakra on March 23, 2017 by Edith Johnson.